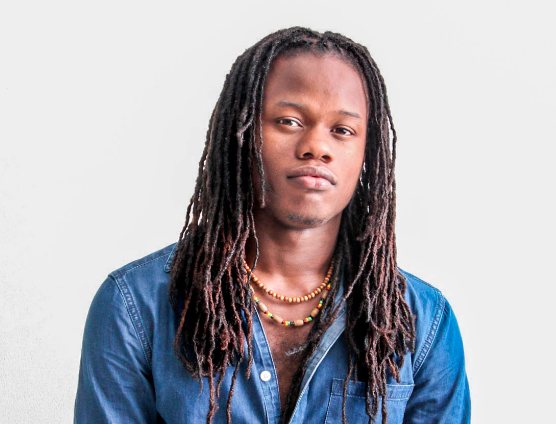 Conscious Reggae crooner Jae Prynse is today counting his blessings following an incident on Monday evening which almost cost him his life. The incident unfolded on Monday, July 9 at approximately 5:30 pm in Sydenham Villas, Spanish Town when the tunesmith went to the old capital on business to review some footage for an upcoming project. While outside the residence of the videographer discussing details, the two were pounced upon by a group of armed men. With firearms brandished the men proceeded to threaten before robbing JaePrynse and the videographer of several items of value including three smartphones, an Apple MacBook computer before yanking the artiste keys from him for his Yamaha motorcycle. At least a third man was involved in the incident who was seen speeding away in a Silver Nissan AD Wagon alongside the two on the motorcycle. Recounting the ordeal, a seemingly stunned but calm Jae Prynse says he is very disheartened by the bold actions of the unknown assailants considering Spanish Town and its environs are currently under a state of emergency. Underscoring that it’s clear the presence of the law enforcement officers in the area is not a deterrent to criminals. However, despite the unpleasant experience, the singer disclosed that he’s very thankful no one was seriously harmed amid encouraging the youths to work honestly for what they want as there is no future in criminality. The matter has been reported to the Spanish Town Police Station who are now conducting their investigations.